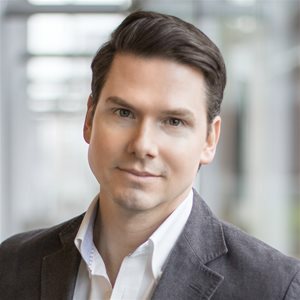 With over 15 years of experience working across Production and Development in both Film and Television, Darren Giblin oversees Current Programming for Entertainment One Canada. Programs currently on Darren’s slate include MARY KILLS PEOPLE (Global/Lifetime), BURDEN OF TRUTH (CBC/CW), PRIVATE EYES (Global/ION), RANSOM (Global/CBS), CARDINAL (CTV/Hulu) and new series NURSES (Global). NOWHERE BOYS (ABC3/Netflix) and MADE IN CHELSEA (E4).